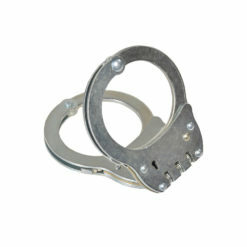 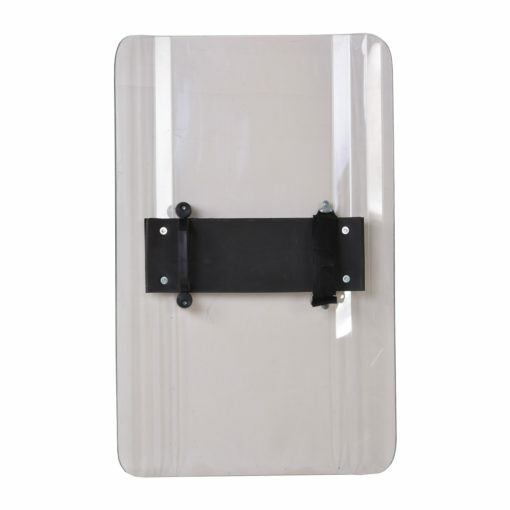 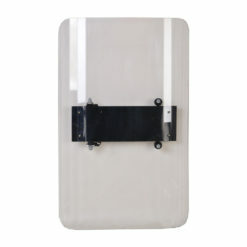 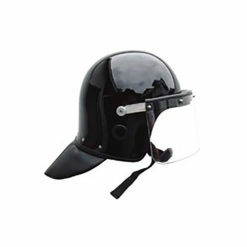 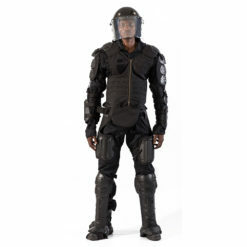 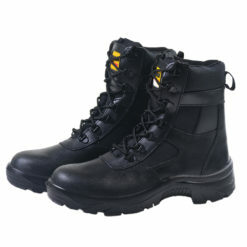 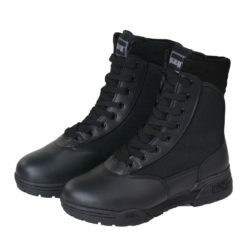 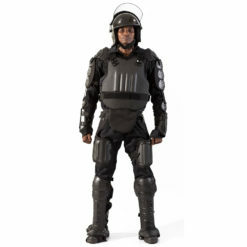 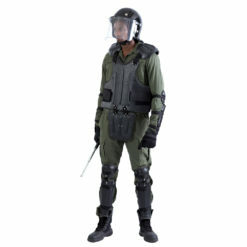 The IMPERIAL ARMOUR Anti-Riot shield offers protection to Police and Security personnel entering riot situations. 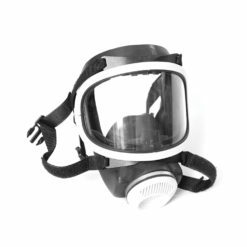 The shield is manufactured from lightweight and shatterproof polycarbonate and offers high impact protection whilst absorbing shock. The shield ensures absolute resistance to impact, violence, stones, iron marbles and birdshot.